I’m not the best groomer. I check each of the boxes on the basic hygiene tenets checklist, but things like haircuts and shaving, stuff like that, I view as extracurricular. That’s not how I was raised, it’s just how I turned out. I used to get my haircut every other Saturday at Nick’s Barber Shop in Stone Mountain, GA, and I wouldn’t say DeeDee was the only one who could cut my hair, but he was definitely the guy who did. As I got older, getting into high school and trouble, I didn’t have time for haircuts. I was too busy going to concerts, playing sports and doing just about every other thing imaginable, except homework and haircuts. At the time, I attended a private school and they were really into short hair, tucked in shirts and a gaggle of other cornerstones of cultural conservatism. It was a white school with rules made for white people. On the surface, this is a mundane conclusion; the establishment has a poor record of serving the interests of a man of my complexion. In this case, one of the rules of grooming was that hair could not grow past the ear lobe. Since my hair was nappy as hell, this was a rule I could easily follow, while still remaining committed to my burgeoning nonconformist ways. So I started growing my hair – or rather not getting my hair cut – my sophomore/junior year of high school. When I moved back to Atlanta six years after graduation, I resumed my frequent haircuts. But in the interim, I had every non-haircut cut fathomable. There were dreads, twists, cornrows, afros, etc. I didn’t love the look of any of them, but did love sparing the financial and energetic expense of getting a cut to merely suit the aesthetic standard of the majority. Then as a college student, I started to hone in on my political identity. I questioned the items I couldn’t pronounce on the back of hair labels and wondered where they came from and what it took to get it to me. With no receipts, I needed a more compelling reason to purchase. One day at a party I started chatting with a friend and the subject of my haircuts – or lackthereof – came up. She isn’t one of those “casually into hair friends.” She is, however, one of those blog-writing, instagram-posting, youtube video-making #naturalhair advocate sort of friends, and she wanted to know why I didn’t get my hair cut. I don’t remember exactly what I said, but it was something to the effect of, “I just don’t care.” She was thoroughly displeased with the response, then explained her disdain by analogizing an indifference towards a finely made sandwich, comparing not getting a haircut to eating fast food everyday. It was something like, “what if I thought, all food was fast food?” As a food lover, the correlation was jarring. I wasn’t any more motivated to get my hair cut, but it was hard not to champion the expression of individuality, fashion, style and artistry. Just because I wasn’t interested, didn’t mean it wasn’t interesting. 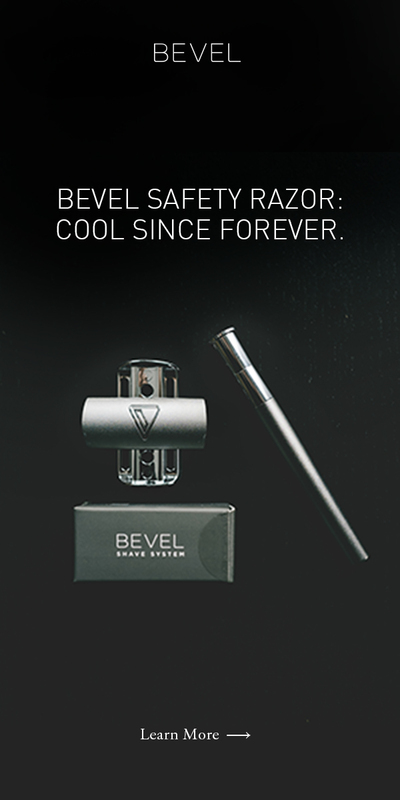 That talk dramatically changed my view on hair, and I believe, set the stage for my willingness to finally pick up a razor again, and become a Bevel Man myself. 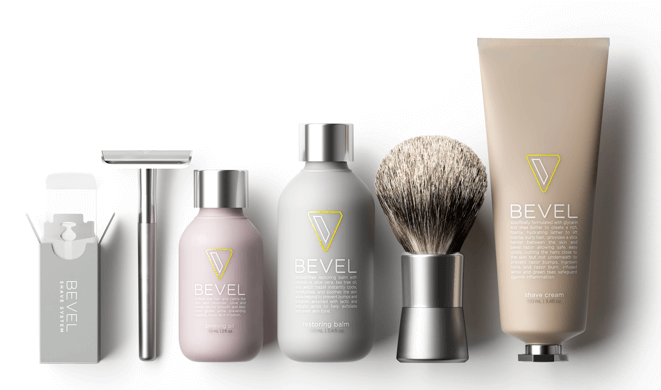 Over the next few weeks, I’ll be sharing my story of learning how to shave and the final results, here on Bevel Code. Be sure to follow along!